I have a new obsession: making marshmallows. Much like my truffle obsession; (which incidentally has not burned itself out yet) marshmallows have taken over my psyche. And my blog. And my Etsy shop, and all my social media. 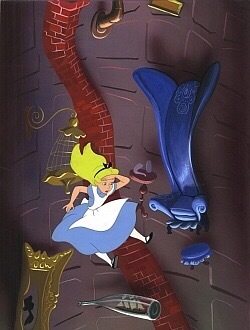 The obsession began where many of my obsessions begin. On Pinterest. I found a basic recipe for vanilla marshmallows via Aunt Martha (my go-to for how to do almost everything) with a suggestion for making mint-flavored marshmallows. 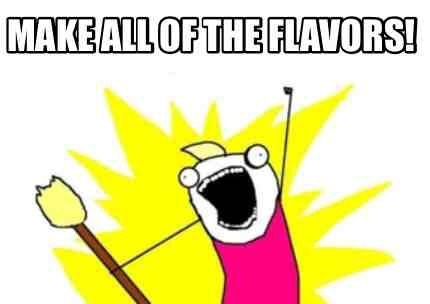 Why not all the flavors?! Lightly spray a 13×9 baking pan with cooking spray. Line pan with plastic wrap, leaving a 2-inch overhang on all sides; set aside. Meanwhile, in a medium saucepan, combine sugar, corn syrup, and 1/4 cup water. Place saucepan over medium-high heat and bring to a boil; boil rapidly for 1 minute. Remove from heat, and, with the mixer on high, slowly pour the boiling syrup down the side of the mixer bowl into gelatin mixture. Add salt and continue mixing for 12 minutes. Carefully remove marshmallows from pan. Remove all plastic wrap and discard. Cut marshmallows into 2-inch squares using a sprayed sharp knife. Place confectioners’ sugar in a large bowl. Working in batches, add marshmallows to bowl and toss to coat. For this recipe, I replaced all the water with cooled lavender tea, and dusted the marshmallows with lavender-infused confectioner’s sugar. In a glass measuring cup, make your lavender tea using 1 tsp organic lavender petals and 1 C boiling water. Steep for about 5 mins. Cool to room temperature. Lightly spray a 13X9 baking pan with cooking spray. Line pan with plastic wrap, leaving a 2-inch overhang on all sides; set aside. In the bowl of an electric mixer fitted with the whisk attachment, sprinkle gelatin over 1/2 C cold lavender tea; let stand for 10 minutes. In a medium saucepan, combine sugar, corn syrup, and 1/4 C cooled lavender tea. Place saucepan over medium-high heat and bring to a boil; boil rapidly for 1 minute. Remove from heat, and, with the mixer on high, slowly pour the boiling syrup down the side of the mixer bowl into gelatin mixture. Add salt and continue mixing for 12 minutes. Add vanilla extract mix until well combined. Spray a rubber spatula or your hands with cooking spray. Spread gelatin mixture evenly into pan using prepared spatula or your hands. Spray a sheet of plastic wrap with cooking spray and place, spray side down, on top of marshmallows. Let stand for 2 hours. Carefully remove marshmallows from pan. Remove all plastic wrap and discard. Cut marshmallows into 2-inch squares using a sprayed sharp knife. Place lavender-infused confectioners’ sugar in a large bowl. Working in batches, add marshmallows to bowl and toss to coat. I heart infusing salts & sugars! In an airtight container, combine lavender & sugar. Shake to combine. Let the flavors “marinate” for 2-3 hrs; or ideally overnight. To use sift onto marshmallows or other foods. Small bits of lavender may be present, and that’s OK! If you want to add extra coloring to your marshmallows, add the coloring to the gelatin/water mixture. This makes it difficult to gauge the exact color you will end up with, but if you add the color after mixing you will deflate your marshmallow. In fact, if you do/add anything after mixing your marshmallow will deflate. Sadness. Marshmallows smell funky before your flavorings are added. I guess this is is the smell of the gelatin. I have found that adding vanilla or another extract in its place alleviates the funk. These marshmallows are softer than store-bought ones. I don’t know why. But overall, that’s a good thing. Do the “Truffle Shuffle” with Your Valentine! Help! I’ve fallen down the truffle rabbit hole! I’m making truffles & I can’t stop!! Making truffles 1) is easy 2) is fun (in my opinion) and 3) looks impressive to your friends. 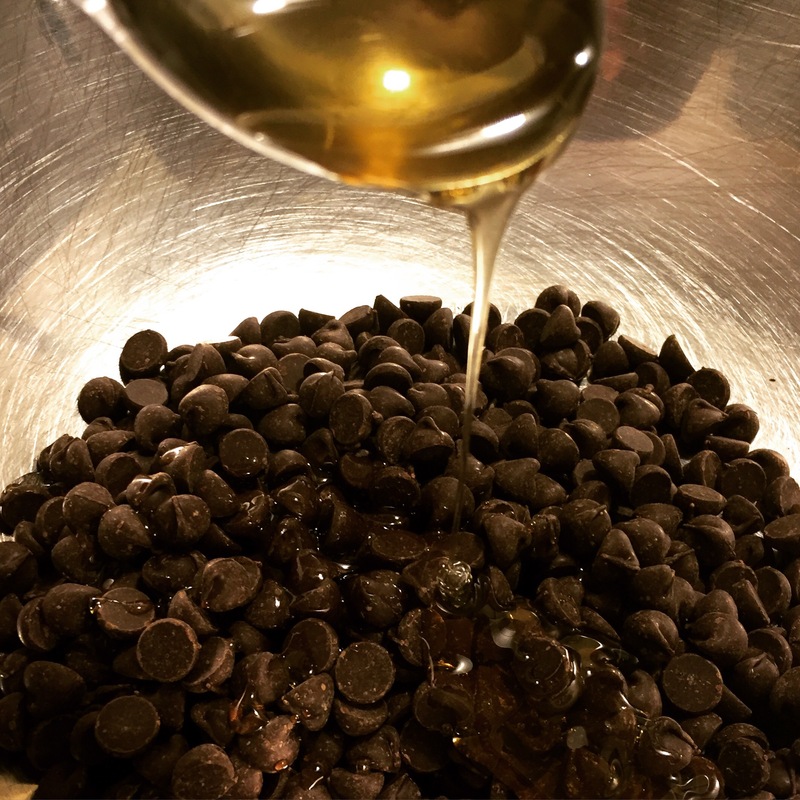 I’ve made truffles a handful of times over the years, but this time I upped my game & made them in some outside-the-box flavors (I’m nothing if not outside-the-box). In a small saucepan over med-high heat bring cream to a gentle simmer. 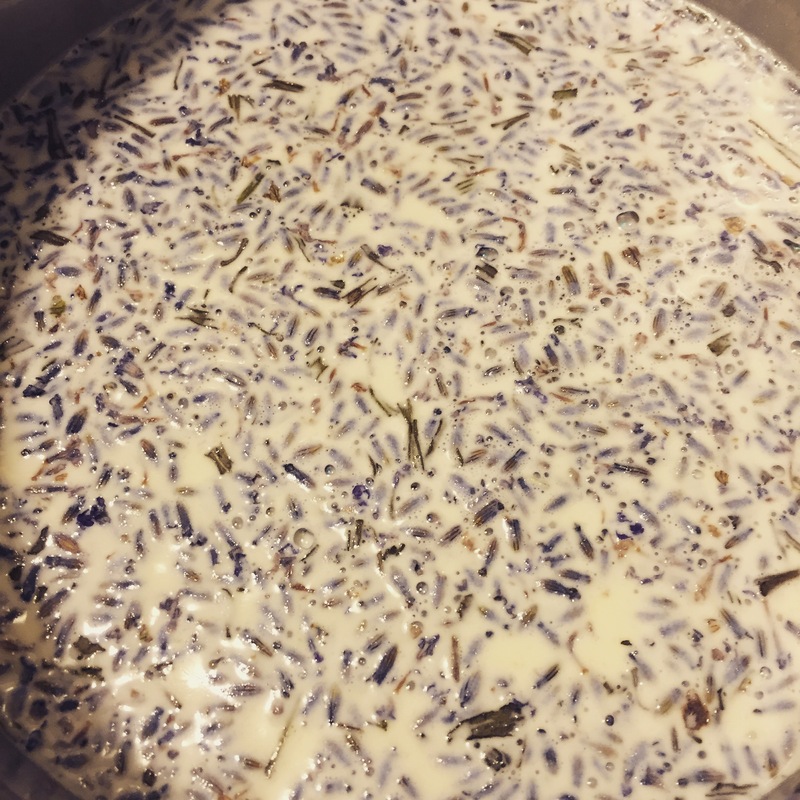 Whisk in the lavender buds, cover, and steep for 10-12 mins. In a bowl large enough to rest over the top of the water pot, combine chocolate and honey. When cream has finished steeping, pour it through a wire mesh strainer into the chocolate & honey mixture. Discard lavender buds. Heat chocolate, honey, and cream slowly over the double-boiler until chocolate is melted and mixture is smooth. Refrigerate genache mixture 6-8 hours or overnight. When you’re ready to roll the truffles, you will want to have clean, warm hands. I used my smallest Pampered Chef scoop, so my truffles were about 1/2 oz each. I spread a small amount of each topping on a plate so I could easily top each truffle in the topping of my choice. Scoop out the truffle mixture, making sure to level-off your scoop. Quickly roll it in your hands to desired shape and while the chocolate is slightly melty from the heat of your hands dip it into the topping of your choice. Place finished truffle on a sheet pan lined with wax paper. Continue until all of the truffles are rolled & topped to your liking. Chill truffles for several hours before serving or gifting. I like to freeze mine so they will keep their shape better & longer. Place each truffle in a mini-cupcake wrapper for adorable presentation! 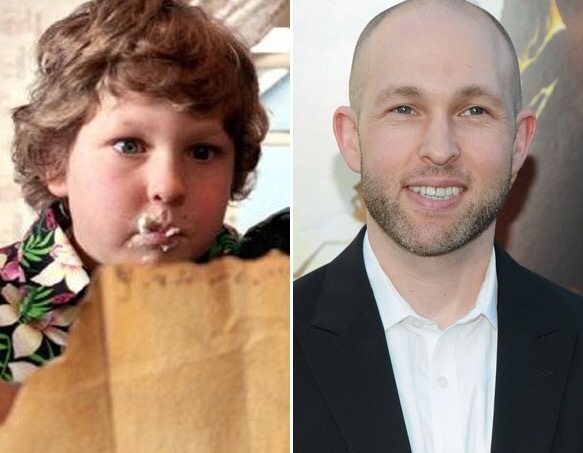 By the way, this is Chunk from The Goonies. Then & Now!